When you’ve completed your user acceptance testing, it’s time to implement a highly effective training and marketing program for the LMS. Remember that it’s great to have the LMS up and running, but a lack of users and enthusiasm could spell disaster for the LMS and the training initiative. So how can you ensure that training and marketing entice the organization to jump on the LMS bandwagon? Many times, your audience may be reluctant to log in and begin using the LMS simply because of a lack of knowledge. Obviously the technologically savvy users may jump right in and try to figure out how to use it, but others may not be so quick. The key to this issue is to provide useful training. As with any training program, the operative term in LMS training is “useful”. Try to avoid training on the “nice to haves” or functions that don’t really apply to certain segments of the population. For example, end users really don’t need to know that much about reporting. At this point, it’s helpful to know that your UAT process has probably provided the best training materials. Take your scripts and turn them into quick reference guides (QRG’s) for accessing and using the LMS. Make these QRG’s available in both hard copy and electronic formats so that users can get to them quickly. 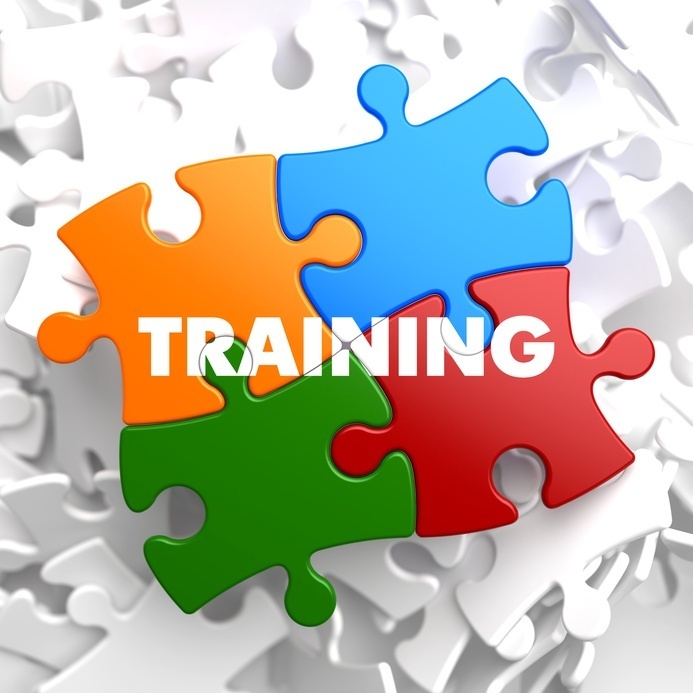 And if your training department is large enough, don’t forget about creating training materials for them, as well. You can conduct initial training for larger audience groups in person, online, or even via web conferencing. If your organization is already technologically advanced, consider adding the LMS to social media, such a blogs, discussion threads, or the organization’s internal Web. The main thing to remember when you are training for the LMS rollout is to have training materials ready to go, easily accessible, and certainly relevant to the population. 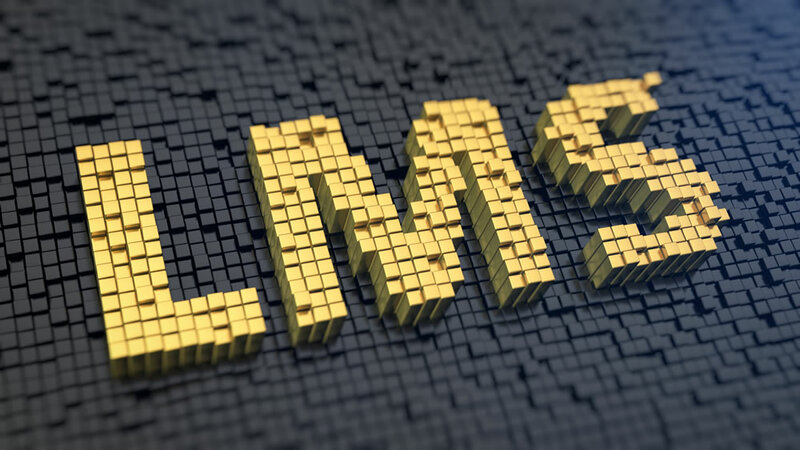 As training comes under control, you should also consider the marketing of the new LMS. Remember the population that may not access the LMS because of a lack of knowledge? There is potentially an equal population that may not access the LMS because they are unsure of how it can benefit them. In other words, just as your organization markets its products and services, you must market the LMS. 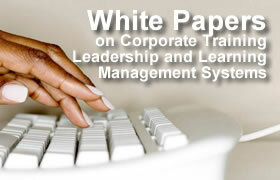 For end users, position the LMS as the best way to access and register for training. Show the audience that attending classes via the LMS has never been easier. In addition, and perhaps more importantly, you can position the LMS to the end user audience as an efficient way to manage careers. For example, an end user can access his or her learning plan, take classes, and find out what educational opportunities may exist to prepare him or her for the next career step. 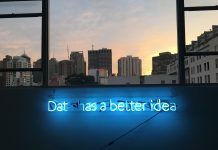 Not only this, the data collected in the LMS can be an effective way for employees to show progress when it’s time for performance evaluations. For managers, you can market the LMS as a tool for career development and management. From the LMS, managers can find out who has taken required or job-related training, as well as who might be taking courses related to promotion. As part of the marketing, show managers how LMS data can help them create a succession plan – and ensure that those employees who are interested in promotion not only obtain training but also obtain the necessary professional development and coaching they would need to succeed. Don’t forget the executives, either. Market the LMS as a tool for executives to discover which courses are being taken and which ones aren’t. The executives can also look at attendance, grades, and even participant surveys to determine if training is hitting the mark. 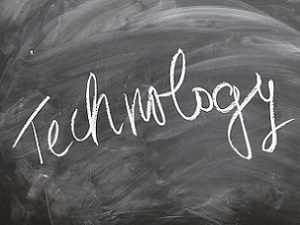 One final part of marketing is to use the new technology itself as a tool. For example, you can position the LMS as a fantastic step forward in learning technology, a step forward that will allow the learning and development organization to become a strategic business partner. This partnership will allow training and its audiences to work together more effectively as new technology is added, ensuring that the organization consistently meets its goals. 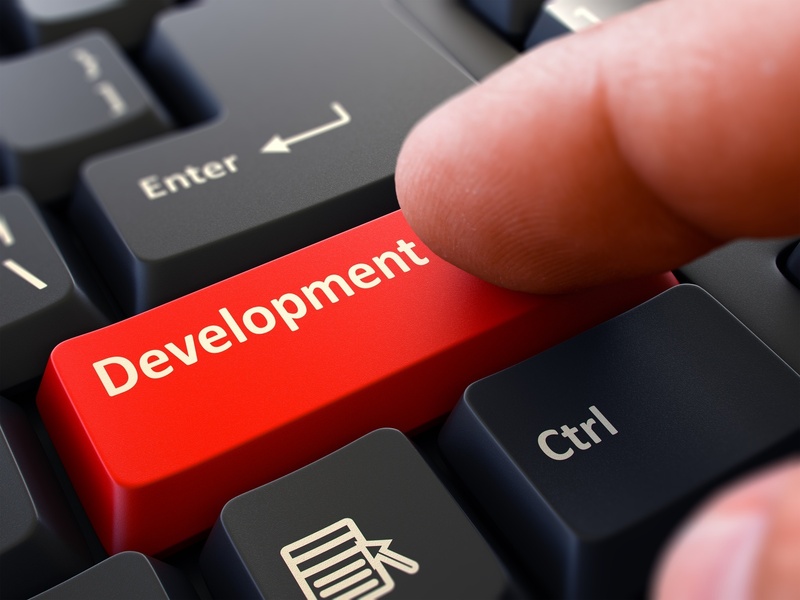 As we’ve discussed, implementing an LMS can be a difficult task. But with the ten steps we’ve explored in this series, your LMS implementation can be effective, efficient, and successful.